Last year we already saw a lot of indigo popping up (see here and here). IKEA has followed this trend and they have just launched their True Blue line. 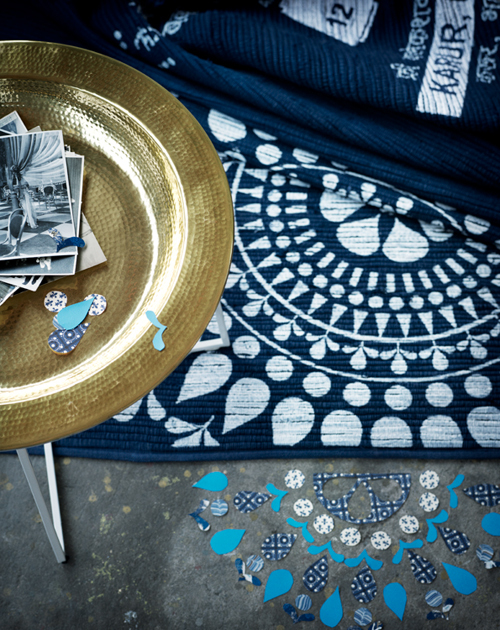 This limited collection, inspired by India, contains a range of products in shades ranges from indigo to dark blue. 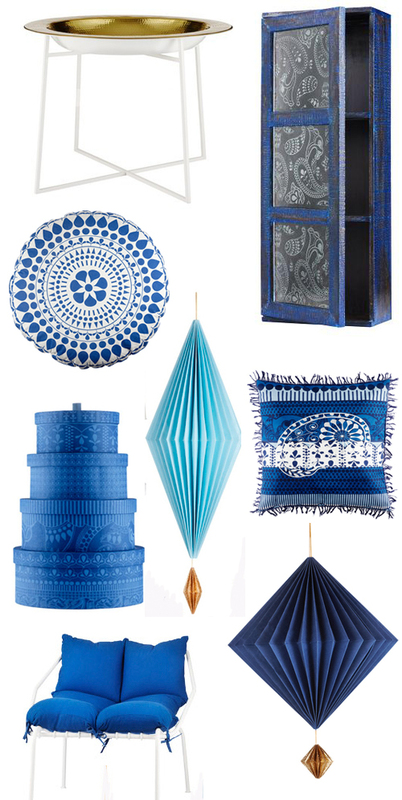 The True Blue collection is now available in selected IKEA stores. Would be great in my new grey, white and all shades of blue interior! 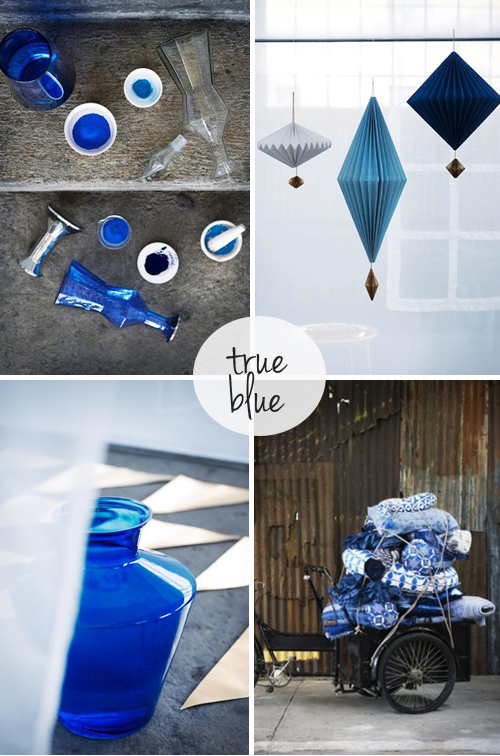 Hi Karin, the True Blue collection is also available in other countries such as the US, The Netherlands etc. This blue palette is so beautiful for the summer! Found the true blue collection in an IKEA Shop in Germany. I love it. And although great: The MYRLILJA Textilcollection. Whatever happened to True Blue? 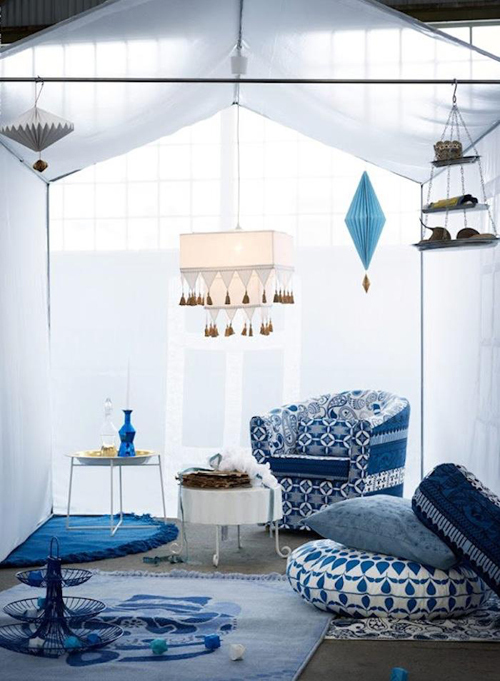 Is Ikea snubbing the US again, like it did last summer with Annorlunda,another amazing pop up collection? Most US Ikea fans have to drive two hours plus to get to the nearest store while stores abound in Europe. Isn’t IKEA making enough money here? Isn’t IKEA alienating loyal customers with their foul preferential marketing strategy?